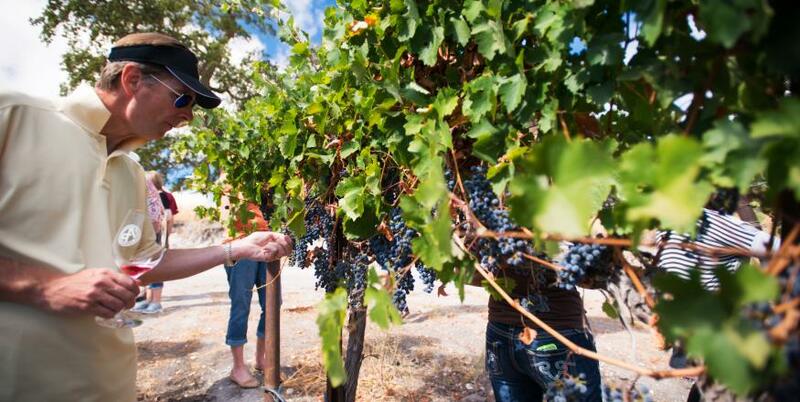 Take the award-winning SLO CAL wine experience with you for free when you fly Alaska Airlines. Don’t worry about those hefty shipping fees with Alaska Airlines. 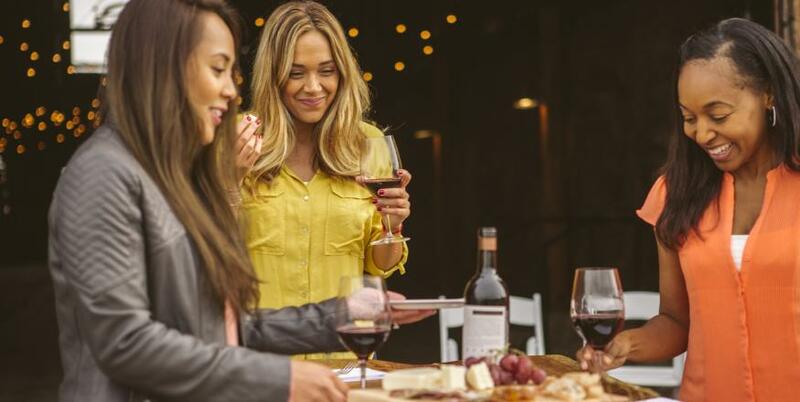 Through the Wine Flies Free (WFF) program, Mileage Plan™ members (who are also frequent wine drinkers) can check in their first case of SLO CAL wine at no charge. You can spend that extra money on your favorite SLO CAL chardonnay and pinot noir to savor when you return home. 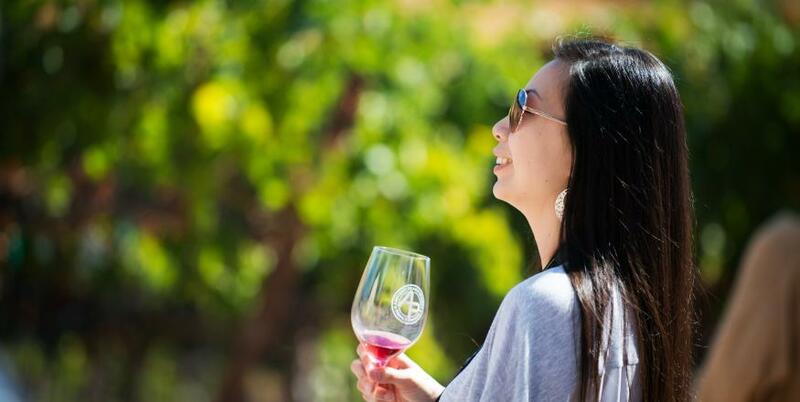 · Explore nearly 250+ wineries all over SLO CAL, and buy your favorite vintages as you go. · As you sip and savor all over the Central Coast, collect your favorite 12 bottles (a case) to take home. · Make sure your wines are properly packaged in a protective shipping container. If the winery does not provide one, FedEx, Staples, U-Haul, or UPS will be able to help you with your shipping needs. · Need more tips on packing your case? Check out this informational brochure to ensure your wine is packaged the correct way. · The TSA asks that containers not be sealed, but remain open for inspection. · Advise the Alaska Airlines Customer Service Agent when you check in so the box can be properly labeled with FRAGILE stickers. Items packaged in cardboard boxes are covered in case of loss, but are checked at your own risk for damage. It’s just that easy! 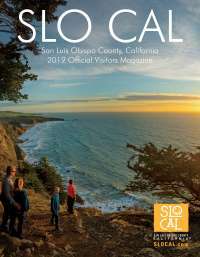 Share your SLO CAL travels with friends and family by bringing some of the best wine on the Central Coast back to them in Seattle.